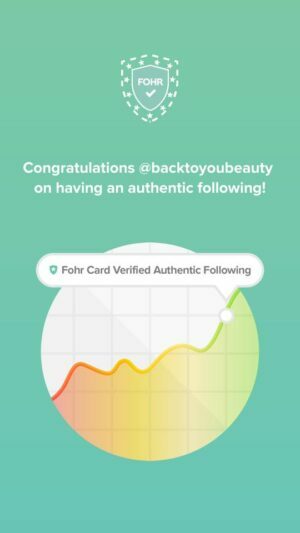 Beauty Balms are amazing, have you ever tried one? 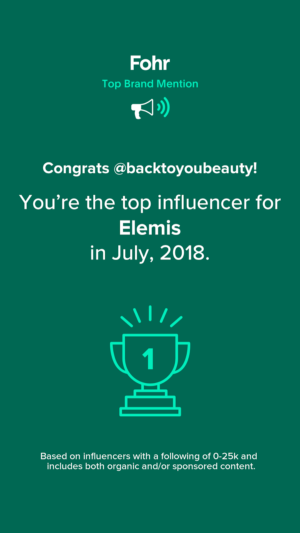 I’m not going to lie i often use a very high profile Beauty Balm ( with a high profile price tag) because they are brilliant for so many different things from flyaway hair to dry shins and everything in between! 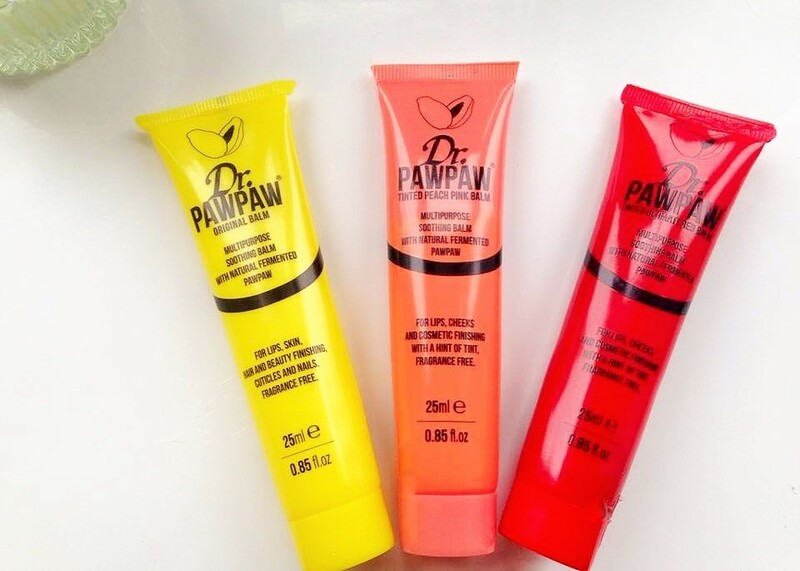 Its been fabulous to discover Dr. PAWPAW multi-purpose Soothing balms and even better is that they are at a very affordable price tag! PAWPAW Balms were only available in Australia, however, last year Dr PAWPAW introduced the only British made PAWPAW Balm. 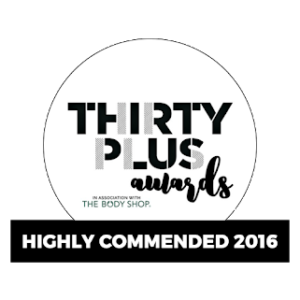 These best selling British Balms are made in the UK from amazingly healthy, beneficial and nourishing ingredients such as Fermented Papaya, Olive Oil and Aloe Vera. These balms are very soothing and long lasting. 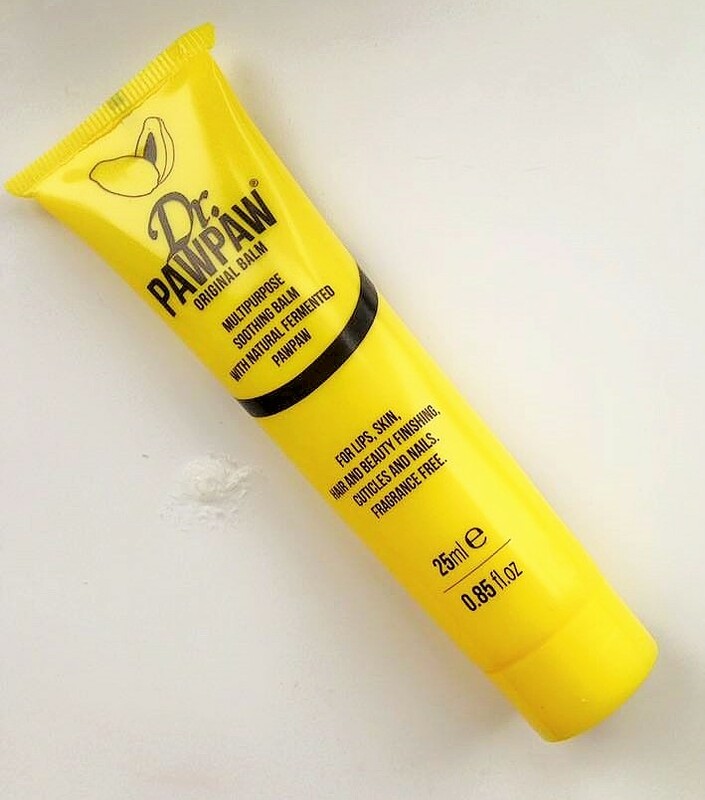 *Dr PAWPAW Original Balm – 25ml This is such a multitasking Balm! It contains Papaya – which is a rich source of anti-oxidants, vitamins and minerals – this product can be used on many things, including babies nappy rash. I love this Original Balm on my eyebrows, lips, dry hands, and as a highlighter. I also use it on my little boys fingers as he is constantly biting the skin around his nails. This really helps to calm and sooth the redness. Dr PAWPAW is always in my handbag and make up bag. Recently i have switched over a little more to cream eye-shadows, i discovered that mixing a tiny amount of DR PAWPAW Original Balm on the back of my hand with a sprinkle of my powder eye-shadow, blended beautifully and created the most gorgeous, cream eye-shadow that didn’t feel sticky, applied well and lasted all day. 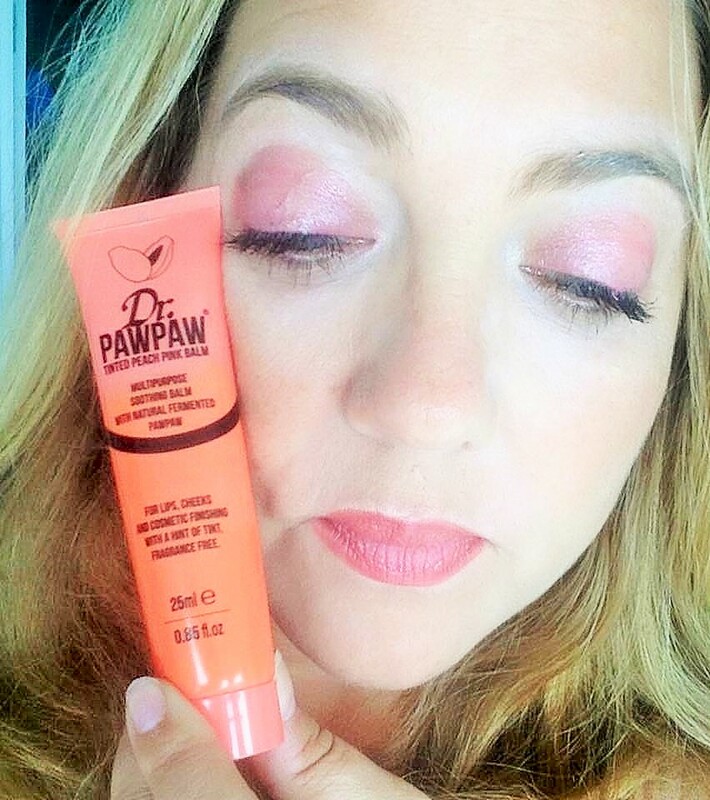 *Dr PAWPAW Tinted Peach Pink Balm – 25ml This is the first ever Papaya Balm with a hint of a tint and it is so beautiful. The peach colour is absolutely gorgeous, if you want a wash of colour on the lips, eyes or cheeks. I always ,always keep this and mascara in my bag and i’m good to go! Great for pre-teens too as it is a lovely natural colour with fantastic ingredients. 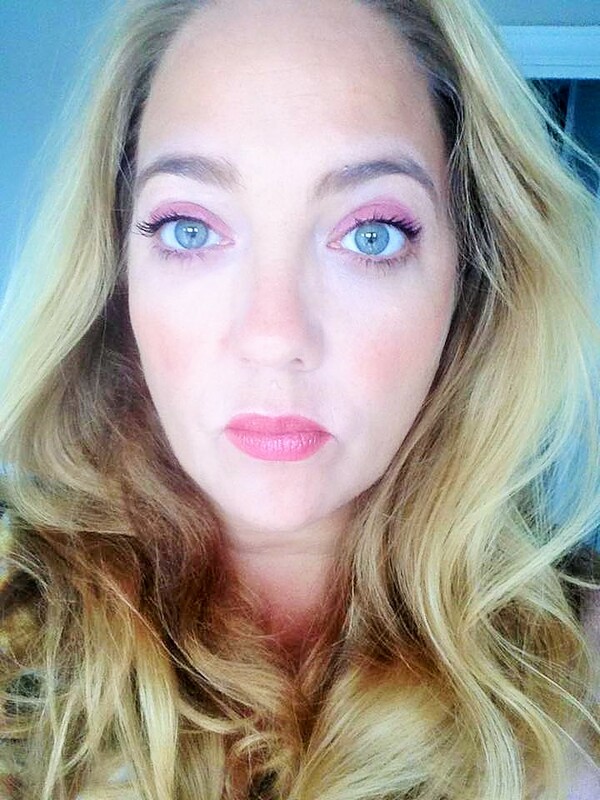 Tinted Peach Pink Layered on Eyes, gentle wash on Cheeks. Used as an Autumn Eyeshadow i either tap it on with my fingers for a light wash, or use a brush and layer it on getting great results and a pure “Pop” of colour that really brightens my Blue/Green Eyes, stunning. 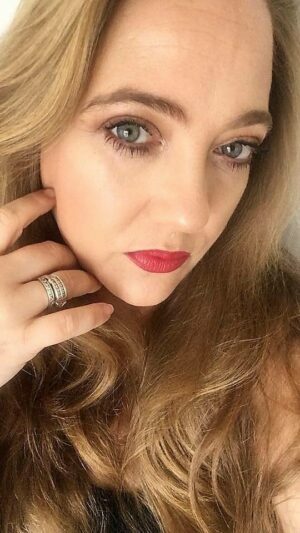 When wanting a flush of colour on my lips i just tap it on with my fingers and it makes a great daytime time easy wear wash of colour, but for a more dramatic look its amazing layered on with a lip brush. 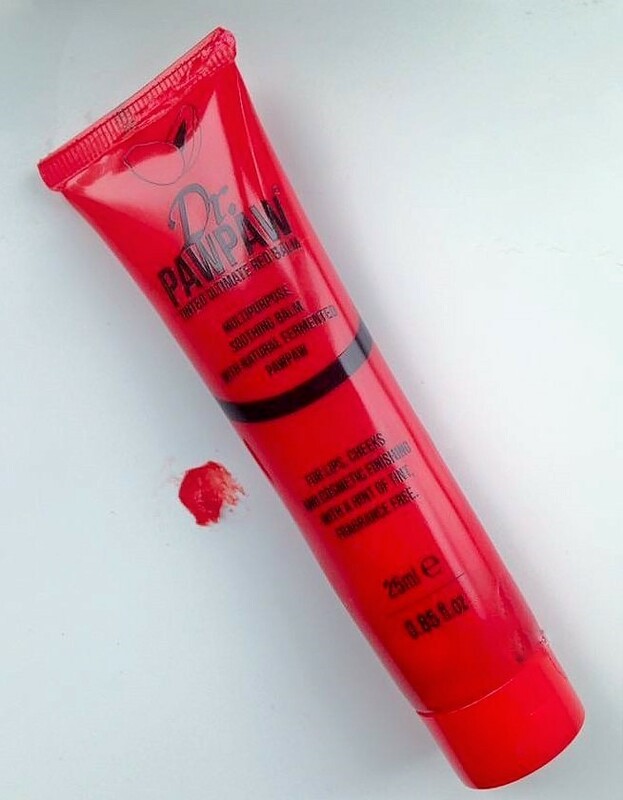 Creates a gorgeous colour whilst still delivering an intense hit of moisture and hydration. All three of these Balms are must haves in my opinion as the tinted ones are stunning for that beautiful addition of colour anywhere, anytime. As well as being hydrating, the original balm is amazing on everything from head to toe! With a price tag of £6.95 from Dr PAWPAW i can still buy all 3 and it be cheaper than the version i used before! These really are affordable. Love these, every home should have some! 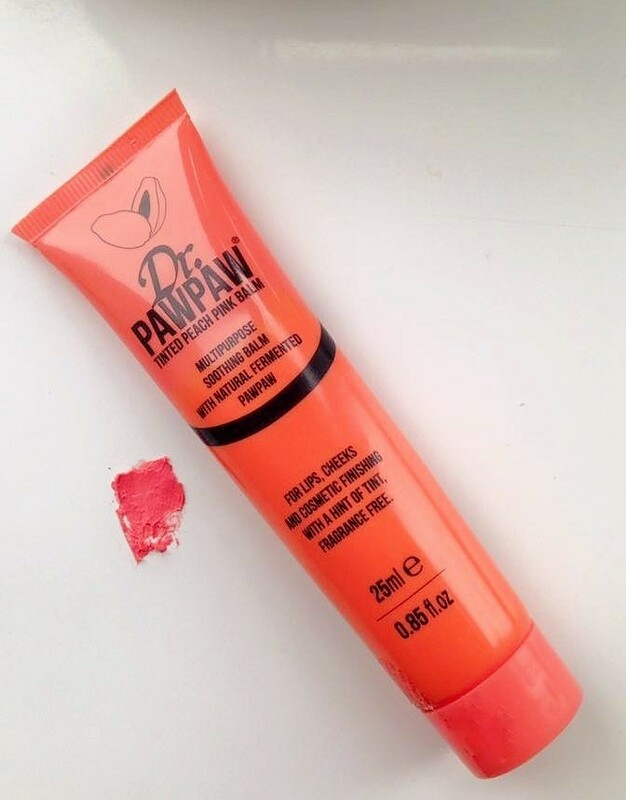 Would love to hear your thoughts, have you tried Dr PAWPAW? "Gatineau 4 Piece Firming and Lifting Collection – QVC UK TSV 26thSeptember"
"The Doctor Will See You now – Murad Skincare Solutions for everyone! Why you need this brand!"